He asks for understanding and cooperation as he takes an extended leave of absence. 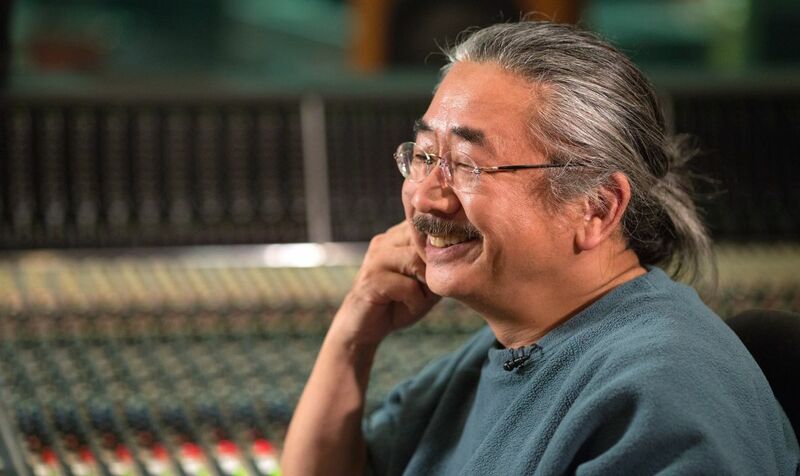 Legendary composer Nobuo Uematsu, known for scoring many Final Fantasy video games, is halting his current projects due to poor health. He took to his own website to share that the wear and tear that comes with his highly active career has caught up to him, requiring that he step away indefinitely. Since the establishment of Dog Ear Records, I have found myself blessed with countless opportunities. From composing new works to holding concerts around the world, my days have been hectic, yet fulfilling. The resulting fatigue, however, has finally caught up with me, and I find it mentally and physically difficult to go on at my current pace. After giving serious consideration to all options, I have decided to take an extended leave of absence and give my mind and body the time they need to properly mend. If I am to return, I want to do so in full health. Do not worry. Once I’ve made a full recovery, I’ll be back doing what I do best. My current plan is to rest for the remainder of the year, and while I cannot commit to a method or time frame for my return, I’m very hopeful. I deeply apologize for the burden this decision places upon both my fans and my clients, and hope that you can understand and support the path I have chosen. I thank you all for your continued support and only ask that you are patient until I’m on my feet once again! Dog Ear Records Co., Ltd.
We at Shacknews wish Nobuo Uematsu peace and speedy recovery. The man is a legend, hope he gets well soon. It sounds more like burnout than a physical ailment, but one certainly can lead to the other.